Simply stated, I was amazed. A lot of times you read on the internet about things that say they take away your pain, but then when you order them the results just aren't there. I have been living with sciatic pain for much of my life, but only recently did it get serious enough for me to have to consider other options. Your system has not only improved my pain 150%, but also has helped other areas that were not evident as being problematic. I took the self-assessment and really understood the full aspect of all of my back related issues. 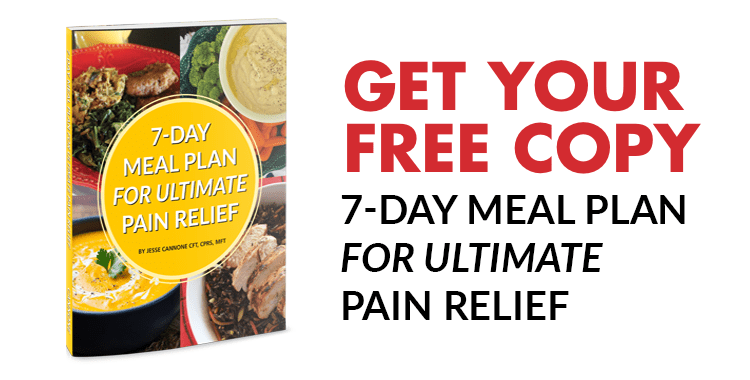 Thanks for offering this system, it is so easy to and it only took 4 days for me to feel relief and be able to get away from the NSAID pain medication. Click here to learn more about the product that was used to get lasting relief.